“I want farmers to earn 365 days in a year and have good health! It can be attained only when they do farming for all 12 months, cultivate crops other than rice and quit use of chemicals. 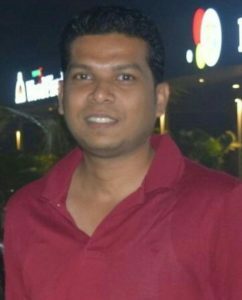 It is practically possible through oyster mushroom farming,” says Mr. Pragnesh Patel, founder, MK Farm. He travelled to different countries and worked in pharma industry in India but left all the luxuries to help farmer earn better! “My Khergam village is located in the remote area of Navsari district, Gujarat. Farmers are unknown to various opportunities in agriculture that can lead to prospective life. Being educated and having experience of the consumer world I decided to find solution to improve their income. After intense research and series of experiments my search concluded at oyster mushroom,” he adds. 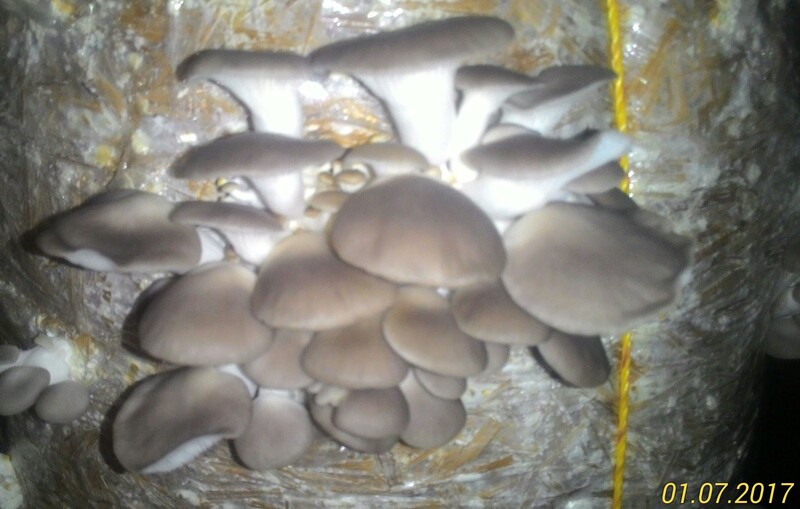 Oyster mushroom is cultivated without any use of chemicals, requires low investment and yields in just 18-20 days. “It surely is cost efficient and technically simple when compared with button or milky mushroom. So I choose cultivating oyster mushroom,” he asserts. In Khergam village farmers grow only rice for three months and rest nine months the fields are left idle. Also the diet of villagers is mostly dominated by rice, wheat and handful of vegetables. “Thus, in order to provide some source of nutrition to them especially children I thought to sell oyster mushroom locally. It is healthy as grown naturally and is packed with vital nutrients and vitamins. To increase the awareness and demand I circulated pamphlets in local language Gujarati with health benefits of eating oyster mushroom on one side while recipes on the other side. The demand picked up and I am able to sell most of the produce,” he highlights. It is sold at Rs. 200/kg, packed in 250 gram pack. He is selling mushroom in small quantities in nearby cities as well through vegetable vendors. Mr. Patel recommends farmers to start with minimum investment and limited production capacity. They can expand after getting convinced with the results attained. 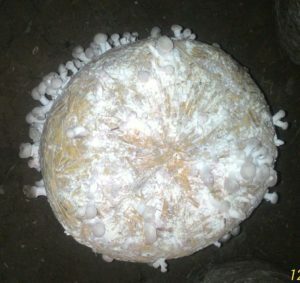 “Farmer can commence oyster mushroom farming with only five beds of 2*2 feet size. One kg of spawn when grown in these five beds (approx 200 gram spawns used in every bed) yields minimum 1.5-2 kg fresh mushroom from each bed,” he assures. After creating the low-cost production model and stable market for the oyster mushroom Mr. Patel encouraged other farmers to try this new crop to improve their income. “Presently there are 25 farmers in the network who are soon going to start oyster mushroom farming while 30 other farmers will take up training. I shall provide not only the technical guidance (on shed construction, mushroom beds and production intricacies) and spawns but also buy back their produce if they can’t sell in the local market,” he affirms. Once oyster mushroom production is increased in the village then he shall start supplying in the cities to the shopping malls too. In time to come Mr. Patel plans to make value added products from oyster mushroom namely soup, pickle and His next plan is to develop oyster mushroom kit that would include bed and spawns. It shall be sold for Rs. 70/kit. “It would be suitable for urban consumers too who regularly eat oyster mushrooms. They just need to water the bed and harvest fresh mushroom till 30-40 days,” he states. Along with mushroom farming Mr. Patel is also doing experimental farming of growing exotic vegetables in poly-house. “Once the model is standardized I shall share it with the farmers too because I really want to improve their livelihood. I want them to focus on production and all running around for marketing I shall do it. My end goal is to put off the depressed mood of the farmers and entire village forever and see them all flourished and happy,” he signs off.